Officers, officials and volunteers of Haryana Home Guards are providing assistance to Police department and various wings of District Administration in maintenance of law and order, security and traffic control. Guarding of vital installations and performing security duties at Universities, Boards, Corporations and other Government departments are also some of the work assigned to them. The continued reliance of Police authorities and other organisations on Home Guards for maintenance of public order and security is a tribute to the organisation. I call upon all members of the organisation to serve the general public of Haryana with utmost sincerity and humility with a view to make their lives and properties more safe and secure. 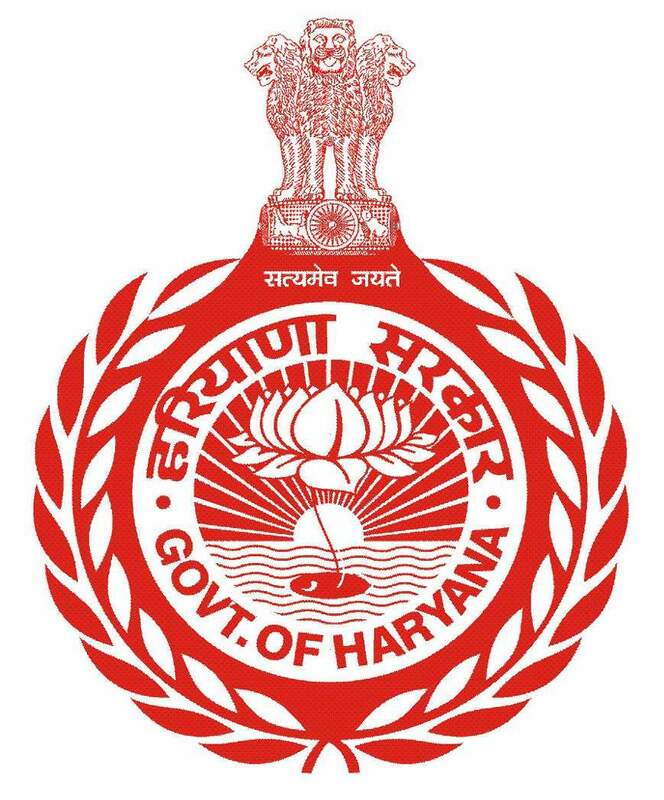 On behalf of all ranks of Haryana Home Guards and Civil Defence, I assure the general public of Haryana that the organisation will continue to perform with zeal and dedication.